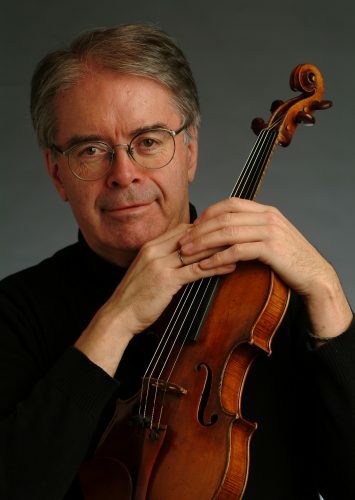 Professor Dawes was first violinist of the Orford String Quartet from 1965 to 1991 and first violinist of the Tokyo String Quartet from 1995 to 1996. During his career he performed over three thousand concerts on six continents and made 60 recordings. Professor Dawes has been awarded the Order of Canada, The Chalmers National Music Prize, and the Canada Council’s Molson Prize. He is Professor Emeritus of UBC and a Distinguished Visiting Scholar of McGill University.